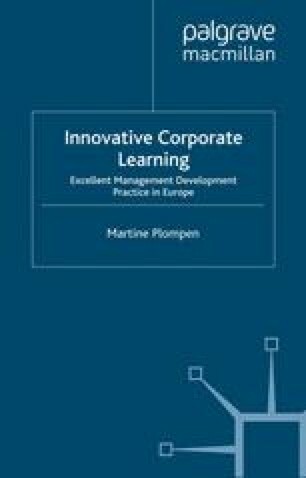 Organisations need to become better at learning – better at understanding and acquiring new capabilities, and at applying them successfully. Learning is core business as it is really about the execution and development of strategy. Competencies are increasingly seen as a moving target, which makes learning interventions a constant necessity. Perhaps learning needs to be defined as ‘the competency of learning to learn’. We indeed adopt here a broad definition of ‘learning’, including knowledge-creation and organisational learning, and focus especially on the human change processes. After all, it is only very exceptional people who can match the criteria of today’s managers to implement collaborative solutions in socially complex environments.